Jensen Ackles and Jared Padalecki have a lot in common. First, they both star on The CW hit Supernatural. Second, they both choose to raise their families right here in Central Texas. And now, they will both be a part of businesses in the Austin area. 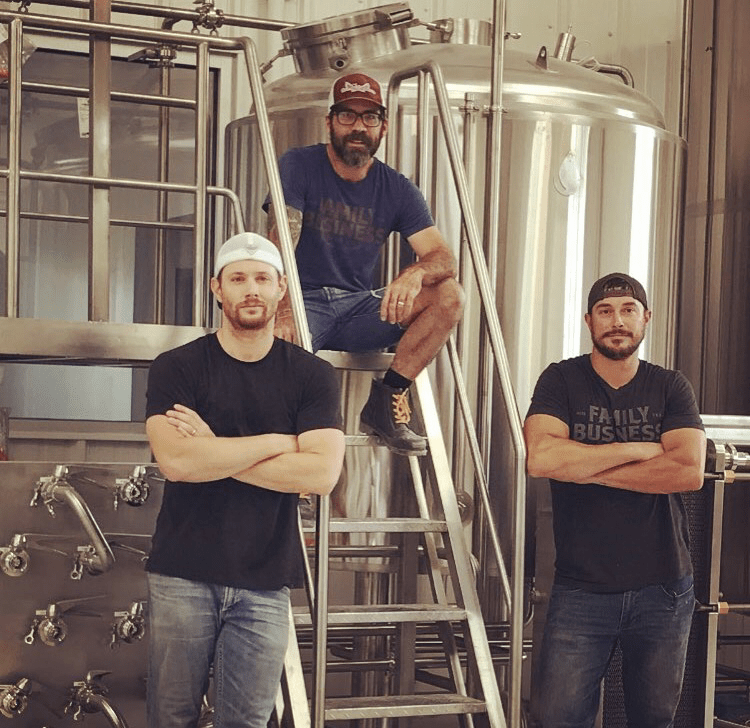 While Padalecki is part owner of San Jac Saloon, Ackles is getting involved in the brew biz as part of Family Business Beer Co., an upcoming brewery located at 19510 Hamilton Pool Road. According to the Statesman, the Dallas native and his brother-in-law, Gino Graul (along with former (512) Brewing head brewer Nate Seale), plan to offer a range of beers, from session IPAs to barrel-aged stouts, as well as live music, outdoor games and food trucks. 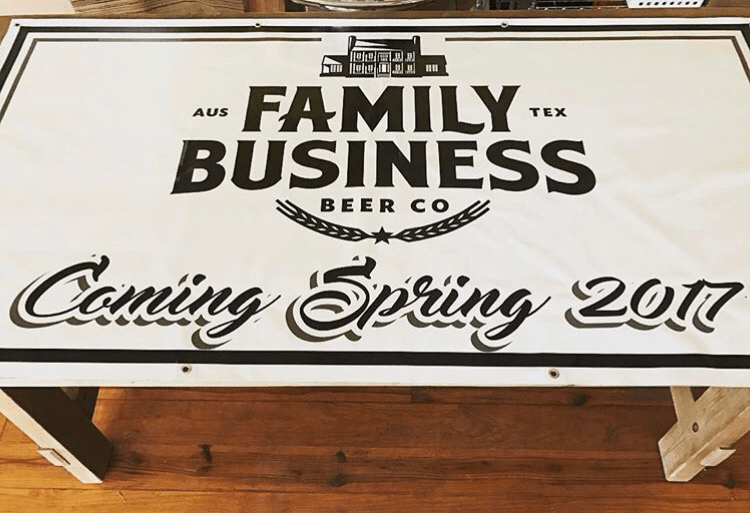 Family Business Beer Co. is set to open later this summer and you can keep up with the brewery on their Facebook page and Instagram account. Though progress continues, don’t expect to see much of Jensen Ackles (nor Jared Padalecki) out and about in the ATX as of late. The duo are currently shooting season 13 of Supernatural, which premieres in October. Photos courtesy of the Family Business Beer Co. Instagram account.